KATE MIDDLETON, the Duchess of Cambridge, is soon due to give birth to her third child with Prince William. As a member of the Royal Family, she will have to follow a number of customs. Kate Middleton will give birth soon, but the royal will have to follow a set of rules when she delivers a child into the British Royal Family. 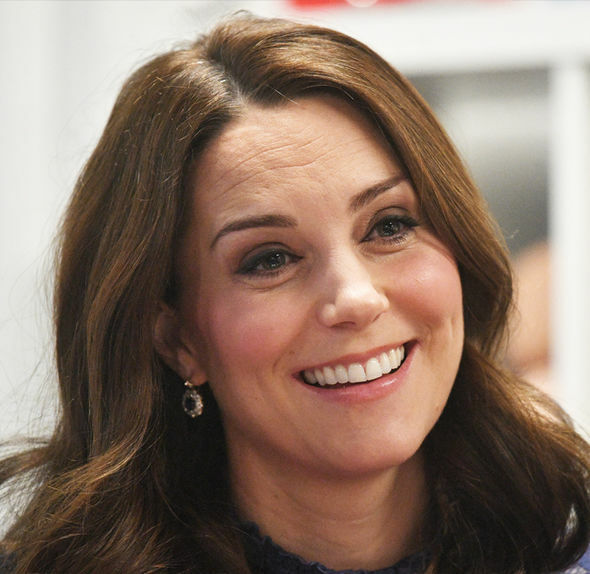 The Duchess of Cambridge can’t give birth like any old commoner. The 36-year-old, already a mother-of-two to Prince George, four, and Prince Charlotte, two, will have royal customs to adhere to. 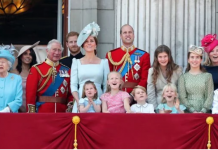 These traditions date back historically, and go to show that despite efforts from the likes of Prince Harry to appear down to the earth, the Royal Family is still very different to most in the UK. How the news of the birth is handled is dealt with in sleuth-level style secrecy, despite the fact that the public can hardly have not known of the impending arrival. Despite this, it is an absolute must that the monarch must be the first to know. According to reports Prince William, 35, called the Queen as soon as George was born on a specially encrypted phone. A town crier also announces the birth to the public. 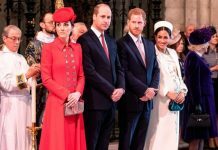 However, there are various historical rules Kate Middleton has already broken, in some cases following the lead of Prince William’s mother, Princess Diana. Firstly, home-births were the done thing for royal births, most likely to maximise security. 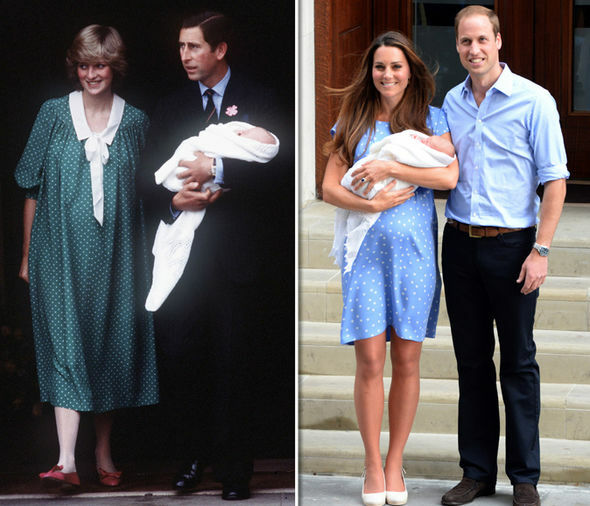 However, Kate Middleton has given birth twins in the Lindo Wing at London’s St. Mary’s Hospital, just like Diana did. 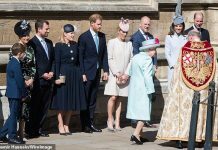 She also broke with royal protocol by announcing the birth of Prince George on the Kensington Palace Twitter account, a modern update of the practise of displaying the news on an easel outside of the palace. When is Kate Middleton due? Express predicted the due date would be April 29, but now Britons are betting on another date. Odds of 10/1 are on offer that Kate Middleton gives birth on St George’s Day, according to Ladbrokes. Following reports that the Duchess of Cambridge’s due date is around the iconic day, the bookies make it a 10/1 chance that Kate and William’s third child is born on April 23rd. It’s still a shade of odds-on at 10/11 that the latest addition to the Royal family is a little girl, or there’s an even money chance that Prince George and Princess Charlotte welcome a brother. Previous articleWhat will Meghan be called after marriage? Will she be a Duchess? Will she use her real name?